We're seeing reports that Outlook 2007 crashes when opening HTML formatted messages after IE9 is installed. 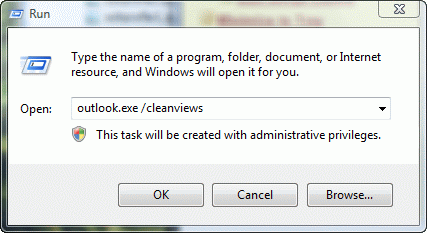 It looks like the problem is specific to Outlook installed on Vista. At this time we are recommending users uninstall IE9 (or avoid installing it on Vista). You can do this from Control Panel, Programs and Features. Click on installed updates and look for the IE9 installation then UNINSTALL. Also note that this problem is specific to Vista operating systems. This issue does not occur on Windows 7. If IE9 is already installed, the first troubleshooting step is Safe mode. Hold Ctrl as you click on the Outlook icon to start in Safe mode. If Outlook works, the problem is most likely an addin. Check in Tools, Trust Center, Addins and disable all addins then restart Outlook. Does it work? If so, enable addins one at a time to identify the problem – unless you have PGP installed. If PGP is installed, enable all addins except it and restart Outlook. Published May 28, 2011. Last updated on September 12, 2013. 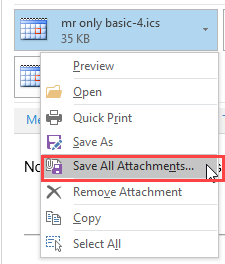 Do you have any appointments showing in the calendar in the data file used by the Outlook Connector? 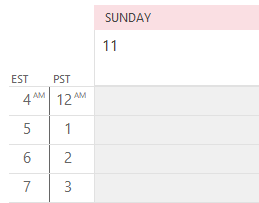 If you create something in the Calendar in Outlook does it sync to the devices? 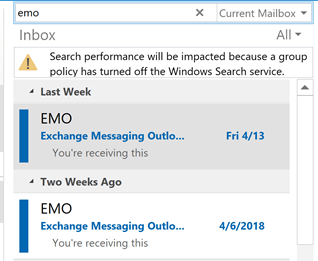 Does anything created on the devices show up in outlook? Have you removed the account from outlook and added it back? That would fix issues with the url if the problem is related to the upgrade.